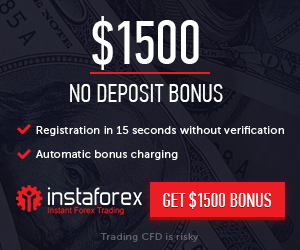 Binary Option Free Trading Signals and 100% Deposit Bonus Limited Offer Campaign is available for new clients who open a Binary Option Account. It’s that simple. 1 Deposit cannotbe divided into several installments during campaignperiod. The mi imum deposit per installment is $20.
.*3 If you deposit more than $5,001, the bonus percentage becomes 50%.